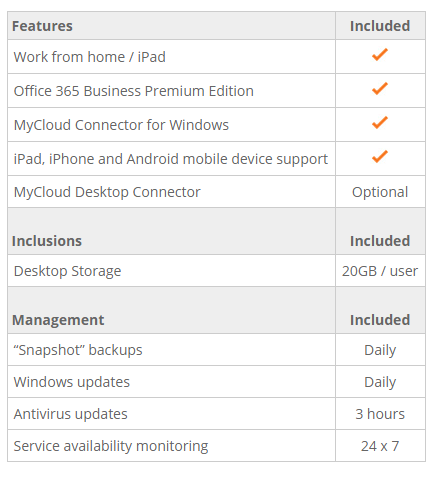 MyCloud Desktop provides a cloud-hosted alternative to the traditional concept of business IT infrastructure consisting of servers and workstations. 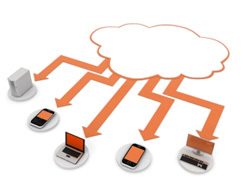 It does so by migrating all of your applications and data to the cloud, provided as a managed service, rather than through onsite equipment. 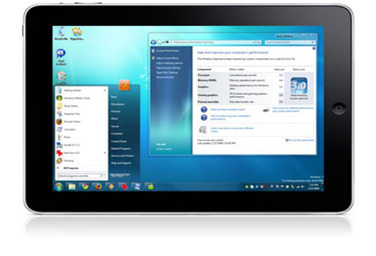 Workstations are replaced with “thin clients” and server and NAS devices are replaced with cloud-based servers and storage.